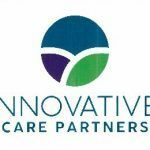 We hope you will join our sponsors in supporting this event and ServiceNet’s vital work in the community. 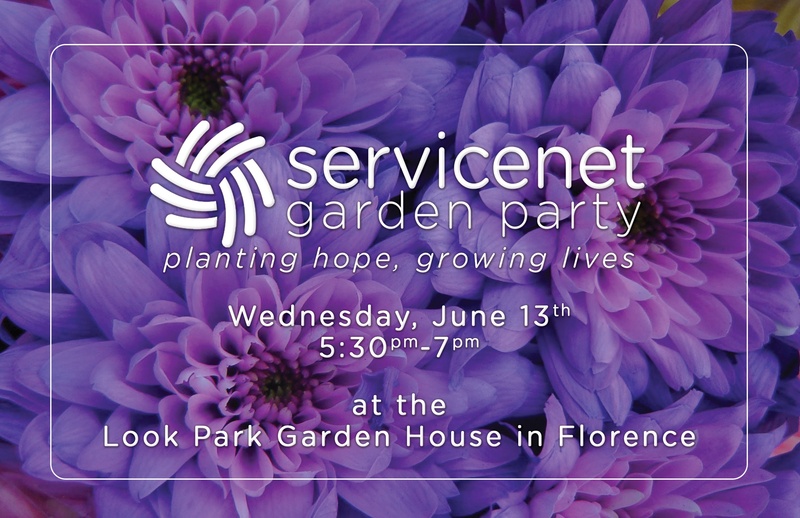 The Garden Party takes place on Wednesday, June 13th from 5:30 to 7 p.m. at the Garden House at Look Park in Florence and is a free event. Come enjoy Farm to Table hors d’oeuvres and learn about the many ways we are planting hope and growing lives in Western Massachusetts. We will ask you to make a gift that is personally meaningful to you. Please RSVP to Anne White at awhite@servicenet.org if you plan on attending.